David subtly using the guitar as his “cajon” drum . .
Just thought I should share with you David‘s ← (click to view David playing the drums) photographs of the process I had just gone through cleaning, restoring and tuning our upright K.Kawai piano. Fine tuning the piano ’til now and taking medications to rid of my lower back pain, until Lorna helped me ease my pain without medication. A song composed by my friend Dante Ramos, now in Oz, arranged with my help and Boy Ernie @ Glenn’Studio in Imus. The piano piece is about Baby Jarred who was fighting for his life at the Heart Center. His fleeting visit with us made a difference in our lives. BTW, the video below is “Film-song” I made to focus on the plight of the “Filipino Street Children” dedicated to all Pinoy-mothers, fathers & children.The 3-month effort to make the longer version of this video ended in a letdown after my pc crashed. This effort, a make-do film is only to remind me that I tried making a long video in the past, in my small way. Lyrics, rendition, composition, arrangement, guitar, keyboard are all by yours truly. Thanks for bearing with me, and for watching a glimpse of my, what could have been, longer un-recovered film. 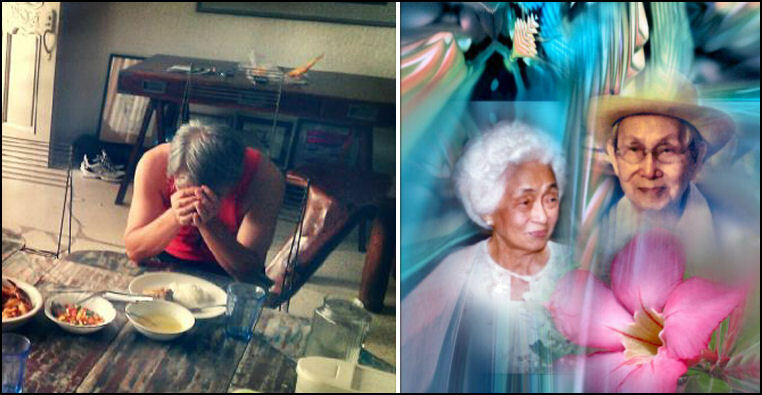 A foto-collage on my folks, we call “Tatay” (father) and “Nanay” (mother). Nanay already went ahead to meet Jesus face to face while Tatay, 94 yrs old, is enjoying the rest of the Bautista family in California, USA. 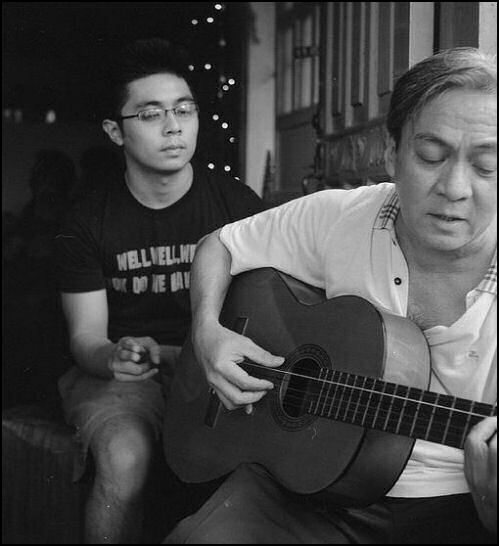 The hymn “Rose of Sharon” was one of Nanay’s favorite songs, thus the title of the video. 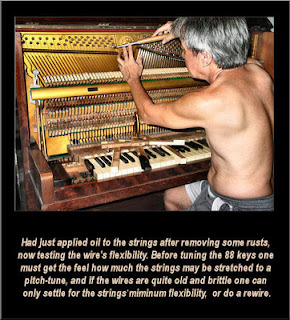 This entry was posted in Glenn & Music. Bookmark the permalink. Jeanne Jacob, Maria Antonieta Vasquez Salazar, Wahoo Guerrero and 7 others like this. Jeanne Jacob: As one with lower back pain, I shall try this out. Thanks Glenn. Glenn A. Bautista: Jeanne, it continues to work for a friend who suffers from pain most of her life . . . btw, if one is hypertensive, minimal application is advised. Wahoo Guerrero: Thanks Glenn will try the Melt Method. Glenn A. Bautista: Jeanne, Wahoo . . the restroom-throne ‘sacrum-spine-turning’ worked better for my lower back pain . . .
wow…ang ganda naman﻿ po nyan…namiss ko po tuloy si Lola Genia. i remember all of the things she did when she was still with us. ako nga po pala si Ruby anak ni Rudy. Magkakasama po kami nina ta necy sa church dito sa covina, ca. God bless! Hi Ruby,﻿ salamat at nagkausap tayo dito sa UTube at nakita mo ang video ko kay Tay-Nay. Pakita mo rin sa iba nating kamaganak para maalala nila si Nanay at si Tatay. Kamusta na lang sa Daddy mo, ha? Sulat ka uli kahit doon sa email ko, nasa profile ata dito sa UTube. God bless.